When you’re in the field with your reps, choose one of these methods to help them make higher quality sales calls. One of the best single pieces of advice I can give to sales managers is to spend more time in the field with their salespeople. It’s shocking how many sales managers tell me that they want to play the role of coach with their people yet spend a pitiful amount of time in the field where coaching should happen. It would be analogous to a hockey coach discussing defensive play along the boards but not showing up at the games to watch his team put it into practice. The Joint Call – In this call, you both participate. The goal is usually to get the sale or solve a problem which will require both of you. Agree before you go in who is going to do what as it’s unprofessional if you start tripping over each other when you get there! The Training Call – In this call, you take the lead and the sales rep remains quiet for most of it. The purpose is for you to demonstrate a call and have the rep learn from observing. Don’t assert that you are going to do a perfect call. Rather, state, “I’m not saying that I’m better than you but you might pick up a few things by watching someone else do a call.” After the call, do a de-brief at your favourite coffee shop. 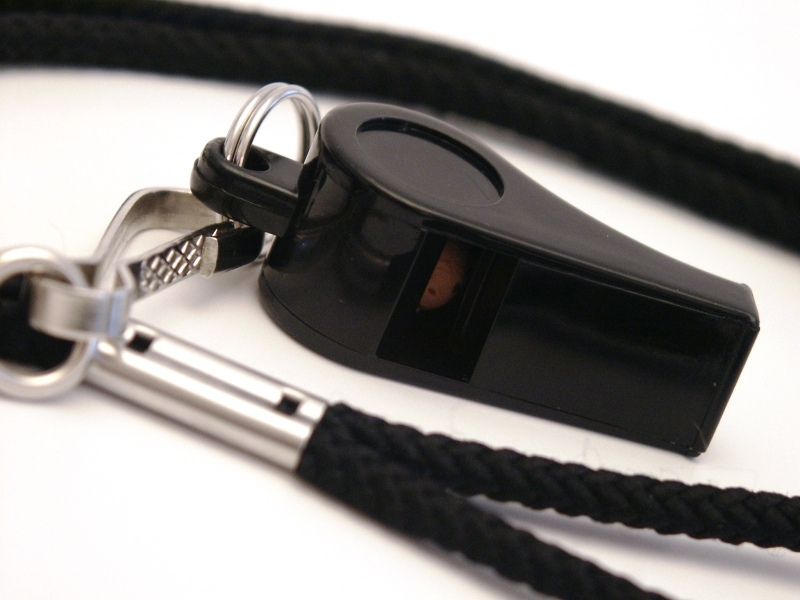 The Observing Call – As the name implies, this is where you as the sales manager, need to stay quiet during the call. This is easier said than done especially when you see your rep making mistakes! It’s almost impossible for us to keep our mouth shut when we see our salesperson struggling, but we need to. If you jump in, two things will happen: 1) You will undermine his authority and throw him off track and 2) You won’t get an accurate picture of what he’s doing when you’re not there! Take very detailed notes. Important: Only do your de-brief after you’re finished doing several calls. Why? If you give him corrections after the first call, he will try to adjust on the second call. If you give him corrections after the second, he will try to adjust on the third and by the end of few calls, he’ll be a mess! Instead, pick out one or two things for him to work on and make your suggestions after the series of calls is over. People can only focus on learning a few things at one time. Keep your list in a safe place as you will refer back to it the next time you’re out with him. Of course, there is a lot more to doing effective coaching calls than just the above. You can learn proven and powerful strategies by booking Northbound’s “Coaching People in the Field” workshop. Click on the link for a full description. It’s available in classroom format for groups or can be taught one-on-one with sales leaders. To learn more or to request pricing, contact Michael at mcaron@northboundsales.com or 416.456.1440.